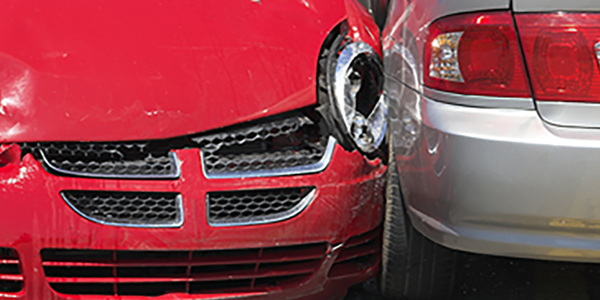 We provide aggressive representation for car accidents, wrongful death, slip-and-fall injuries, truck accidents, motorcycle accidents and many other types of personal injuries with a personal approach. We represent families from adoptions to divorce. Our experienced attorneys provide compassionate individualized representation. We pride ourselves on years of experience zealously advocating for businesses and corporations. 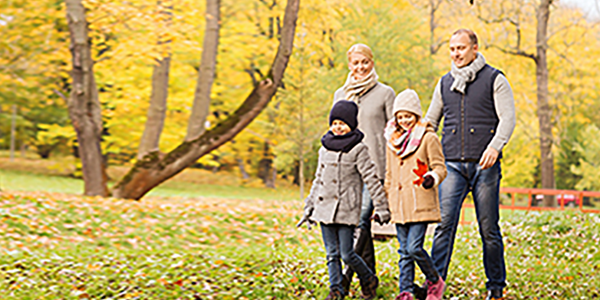 Individualized estate planning solutions help plan for your family’s future compassionately designed to protect your goals. Gunn Kieklak Dennis, LLP is a full service, general practice firm that offers a holistic approach to legal matters. Located directly off the Fulbright Expressway in Fayetteville, Arkansas, our firm serves individuals, businesses and families from all over Northwest Arkansas. We strive to provide aggressive representation while maintaining an unwavering commitment to our clients’ needs. The firm’s goal is to provide clients with personalized attention, accessibility, and support through every stage of their case. Understanding every aspect of the case allows our attorneys to deliver pioneering legal strategies. Our firm’s practice areas include family law, personal injury, social security disability, workers’ compensation, civil and commercial litigation, trademark law, estate planning, and criminal law. 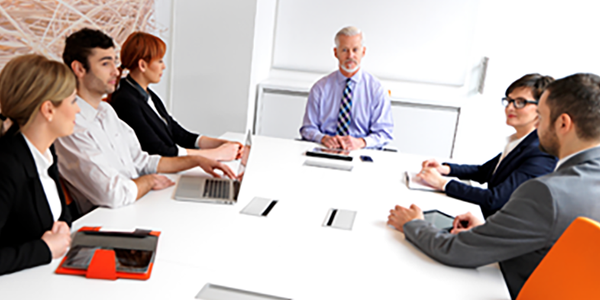 Our attorneys’ professional experience and success provide clients with competent and well-considered representation. It is an unfortunate fact of life that severe, life-altering personal injuries can occur in many ways. Car accidents, motorcycle accidents, slip and falls, pedestrian accidents, and workplace injuries, including trucking accidents are but a few of the ways people can become injured. However, if you were hurt due to the negligence or recklessness of another person, you should not be forced to pay for their unreasonable behavior. In the case of the death of a loved one due to reckless, negligent or otherwise dangerous behavior by another person, we extend our deepest sympathies to you and your family. We fight aggressively and strategically for personal injury and the family members and estate of wrongful victims. Personal injuries and the natural aging process can also result in an inability to continue your trade or job. Whether you were involved in an accident or developed a medical condition or other impairment, we can work with you for your Arkansas Workers’ Compensation claim or for Social Security Disability Insurance (SSDI) and Supplemental Security Income (SSI) benefits. Suffering an injury or developing an impairment can shake at the very foundations of your life. We are proud to offer legal support during this difficult time in Arkansans lives. Our firm is also honored to offer family law and estate planning services. 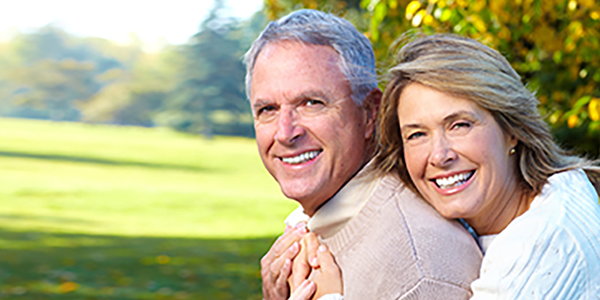 These services can include will drafting, estate planning, and drafting powers of attorney. The simple fact is that the aging process spares no man or woman. Careful planning during your life can help family members cope with an extremely difficult period while simultaneously reducing the chances of intra-family disputes over assets or inheritances. Our family law practice can address a number of difficult but often necessary legal processes including divorce and child custody disputes. As a parent, you undoubtedly want what you believe is in your child’s best interests. We fight aggressively throughout the divorce and custody process to achieve these goals. We also can assist families who are seeking to change the life of a child and adopt or establish a guardianship. We can work with you and guide you through the entire process. Adoption can be extremely complex and sensitive. Having a trusted legal advisor to rely on can often provide the confidence that the process will be properly handled and make the difference. As part of our commitment as a full-service law firm, we provide business focused services. These services include serving as commercial advisors and litigators for a broad array of Arkansas businesses. We believe in investing in our state and greater Fayetteville community. We are therefore honored to offer legal services to the hard-working business owners that make our city and state great. While litigation is never easy or desired, it is sometimes unavoidable. The attorneys of Gunn Kieklak Dennis, LLP have the business experience and legal skills necessary to aggressively represent our clients throughout the litigation process, from initial demand to trial and appeal. We handle contract and partnership disputes, mortgage and real estate litigation, general negligence claims, insurance coverage and defense disputes, title litigation, and more. For a consultation, please call 479-439-9840. The attorneys of Gunn Kieklak Dennis, LLP represent businesses in Fayetteville, Arkansas and throughout the state of Arkansas. The rights of companies, corporations, family-run businesses are an essential part of what makes our system work. Yet, without a knowledgeable and strategic legal advocate, businesses can find themselves facing difficult and incredibly costly issues. Our lawyers are here to help.